Pump It Up PRIME Japanese Edition 1.15.0 アップデート開始！! > [JP] Notice | PUMP IT UP! 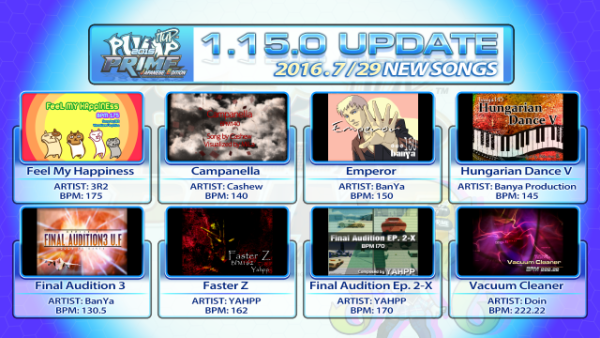 Pump It Up PRIME Japanese Edition 1.15.0 アップデート開始！!